Hey internet friends! Its been a while! How are you? How has your summer been going? Been anywhere fun? Basil and I have been super busy working on relaunching this blog (good stuff coming soon) and going on all sorts of wacky adventures. 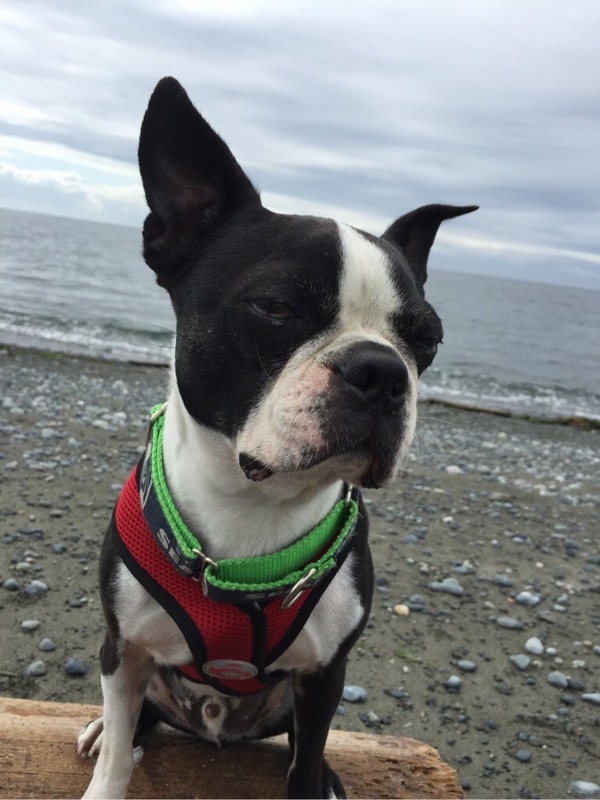 Todays post we are going to dive into the brain of a Boston terrier. Don’t worry you won’t have the sudden urge to pee on everything and hump every warm body, unless thats your life and then, by all means, do you boo! 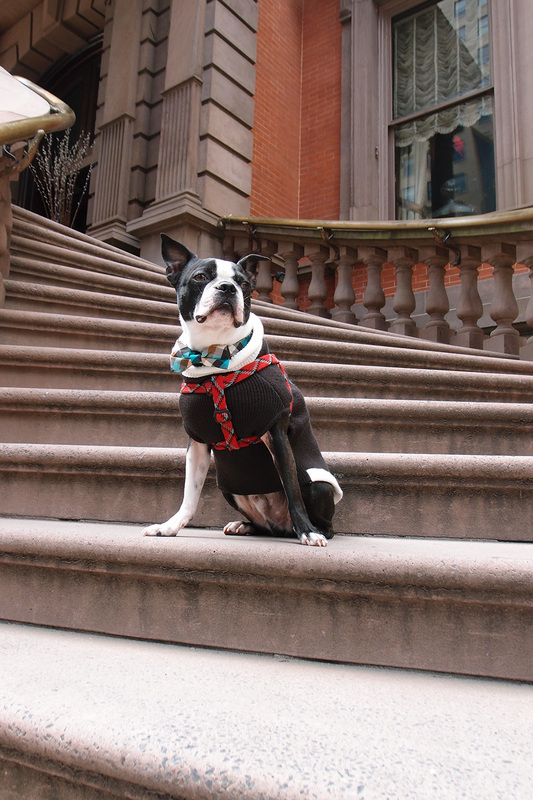 No, we are going to count down the 10 best dog friendly cities in the United States of America – A Boston terriers opinion! 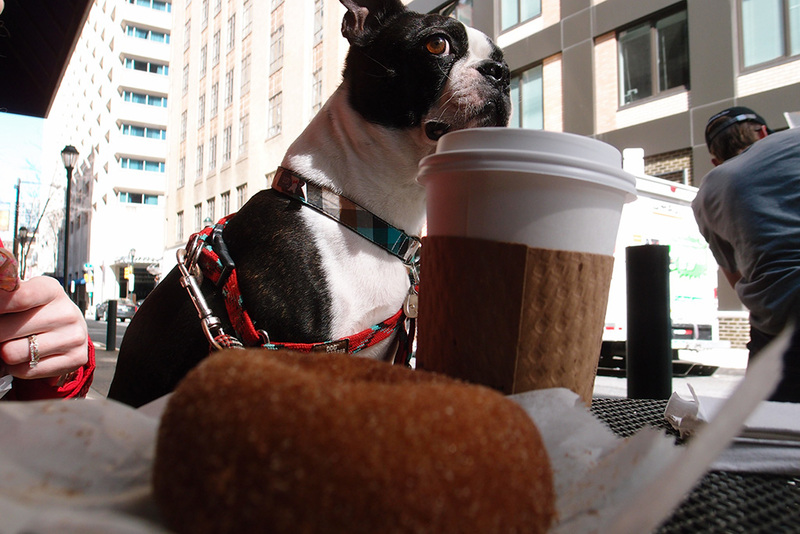 Southern hospitality + good food + pet friendly hotels = Happy puppy! Outdoor loves dream! 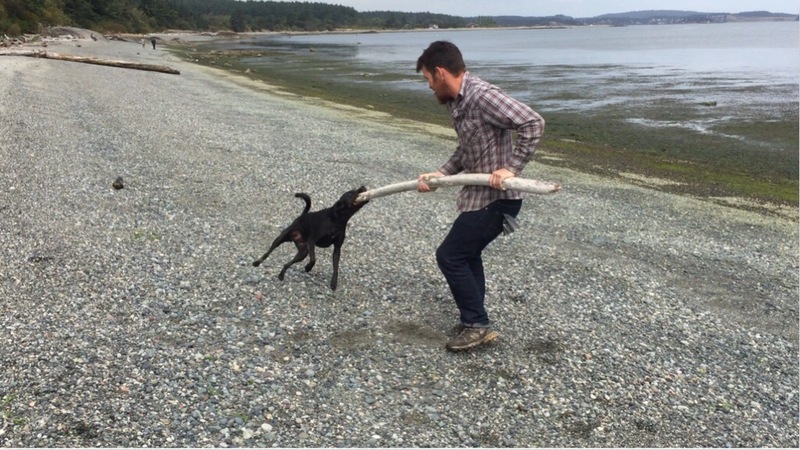 Beer for you, 1 billion trees to pee on for your dog! 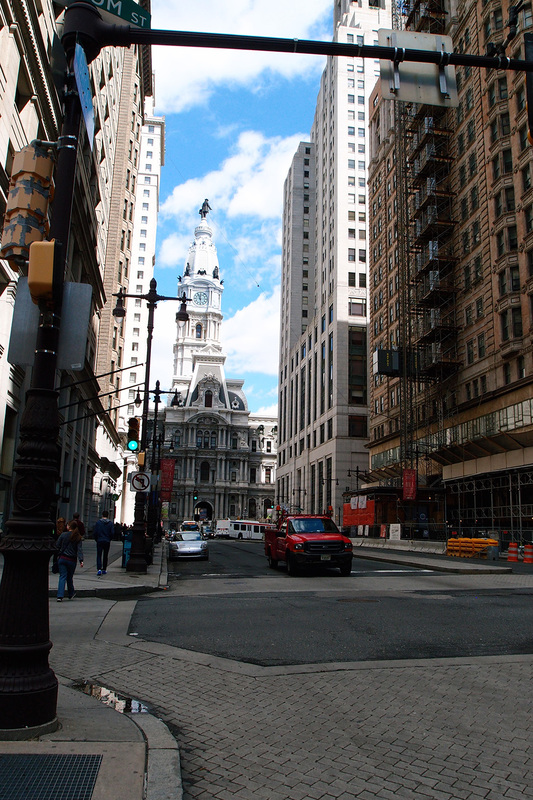 An up and coming city growing faster than that 8 week old great dane puppy at the pet store. Great music, BBQ, and hipsters as far as the eye can see… So, pretty much heaven! Modern mountain town meets Bavarian village. Grab a brat and a beer and then hit the river! I don’t have anything clever to say here. Seriously, just go! Feels like its a world away but only a few hours from Seattle or Vancouver. 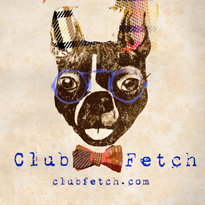 Do some shopping downtown, every shop has dog treats, and relax on the beach. 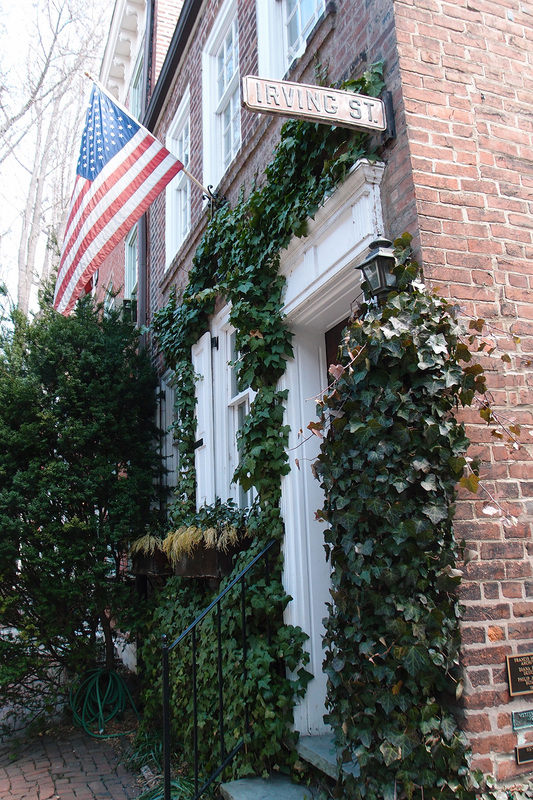 The birthplace of this country and home to some amazing pet friendly hotels! I can’t say enough good things about this “sleepy” mountain town. Beautiful, fun, and not what you are expecting. If you get the chance to go please do. Do it for us! DO IT! What can I say? I am totally biased! 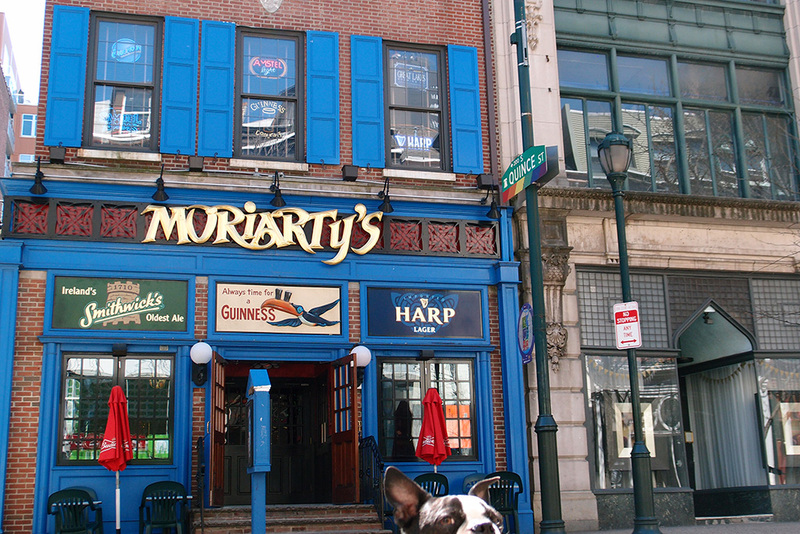 We love this amazing city and you (and your dog) will too! 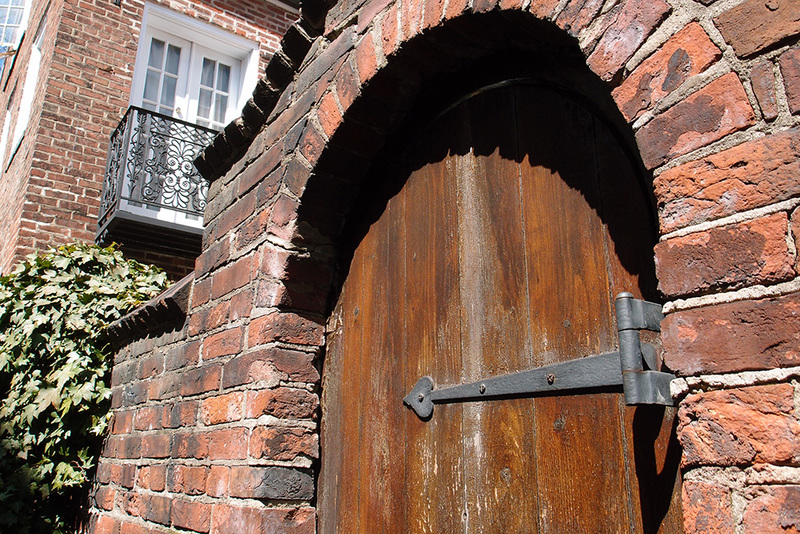 So, now that we have told you where we like to visit how about you tell us where some of your favorite places are. Where should we travel next? Like I said up top we are working on a relaunch of Basil’s Travels so keep an eye out for some new amazing content soon. 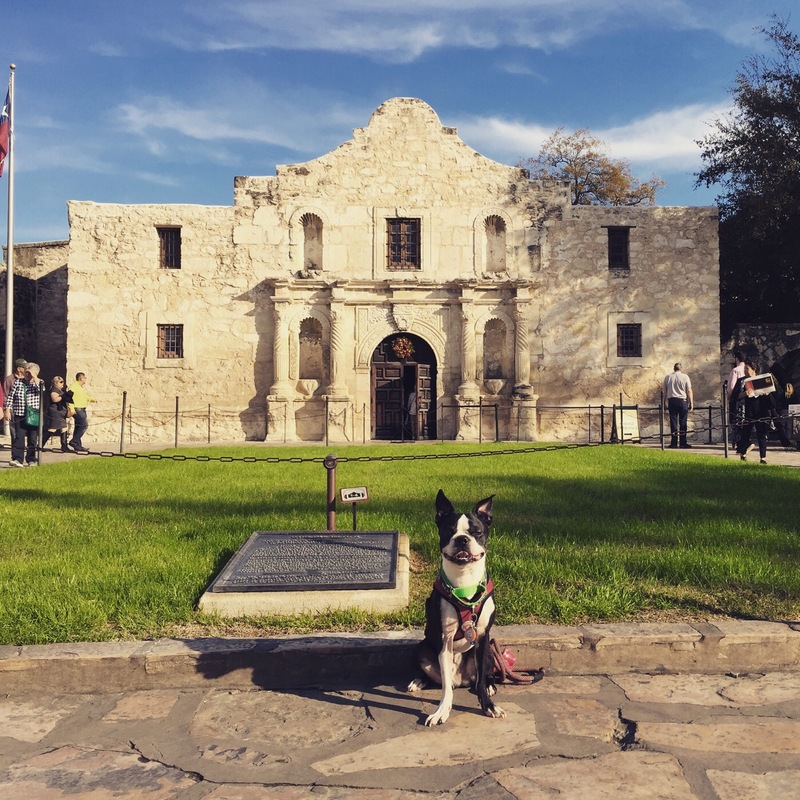 Also, make sure you are following us on Instagram, http://www.instagram.com/basilstravels for daily cuteness and the dog friendly information. Travel Tuesday! 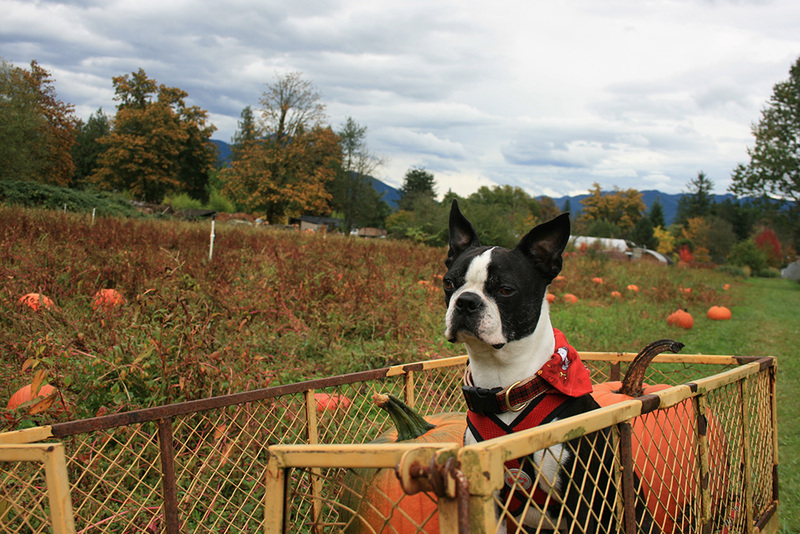 Dog Friendly Destinations – Seattle, WA! Hey Friends! 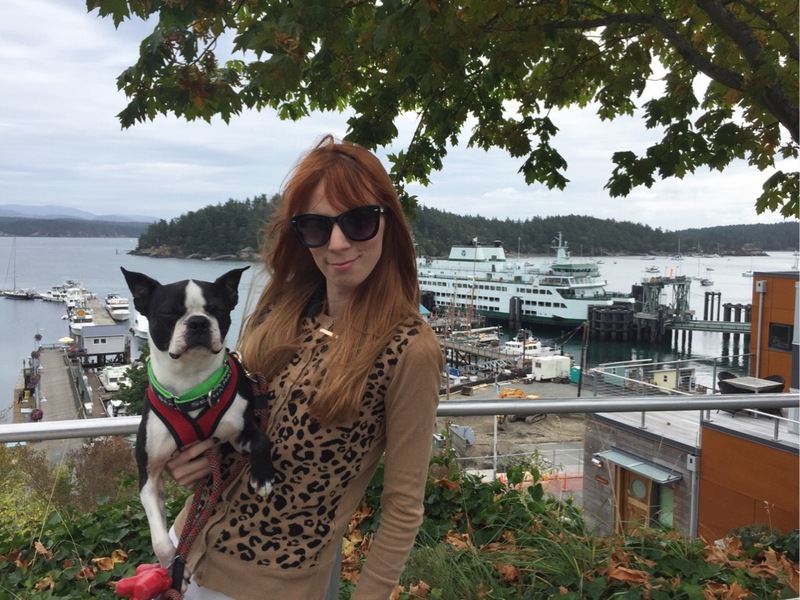 For today’s Travel Tuesday post check out the super dog friendly city of Seattle. 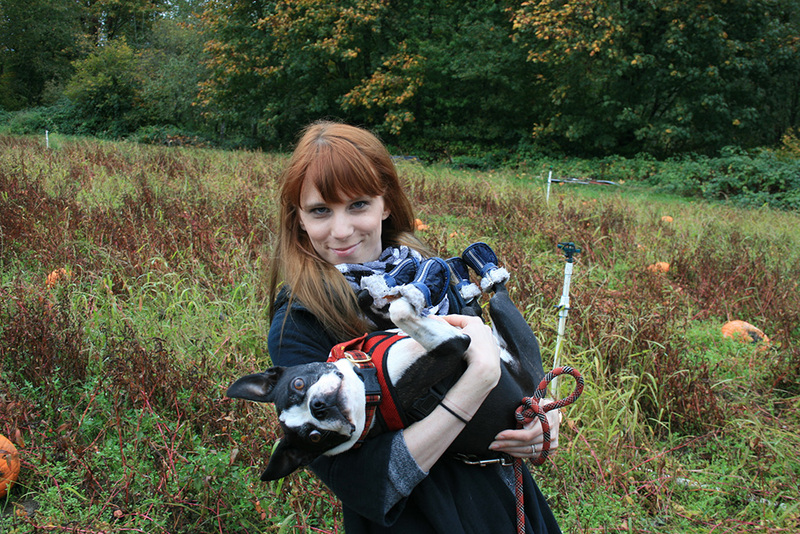 Forget about the rain (It really doesn’t rain that much… sometimes) and pack your dog and your bags, Seattle is calling! Where should we go next? Let us know in the comments! 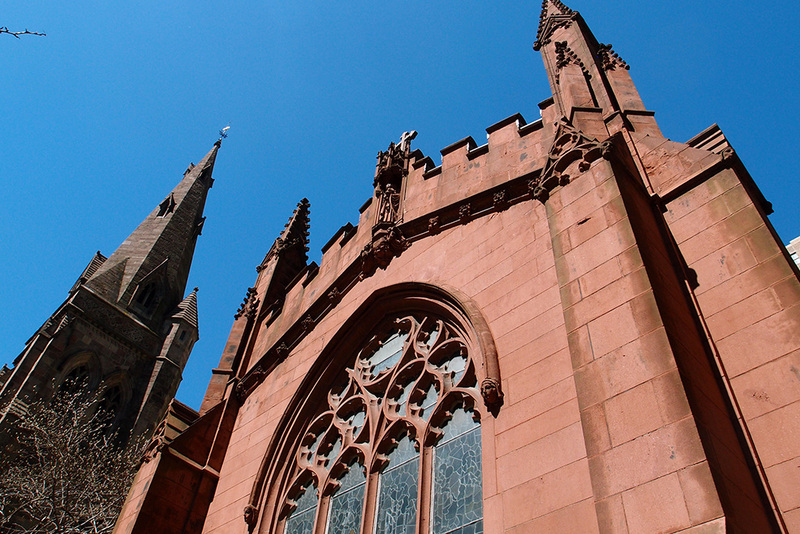 We’re making out plans for 2016 trips and would love to hear your advice. 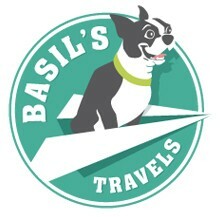 Also, make sure to head over to instagram.com/basilstravels and follow us for even more silly Basil antics. P.s Voting is not closed for Basil’s 2015 Halloween costume. 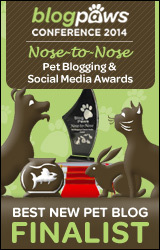 The votes have been counted and we do have a winner, but we aren’t telling! Make sure to check back daily and on Halloween to see what won. Right off the vine! 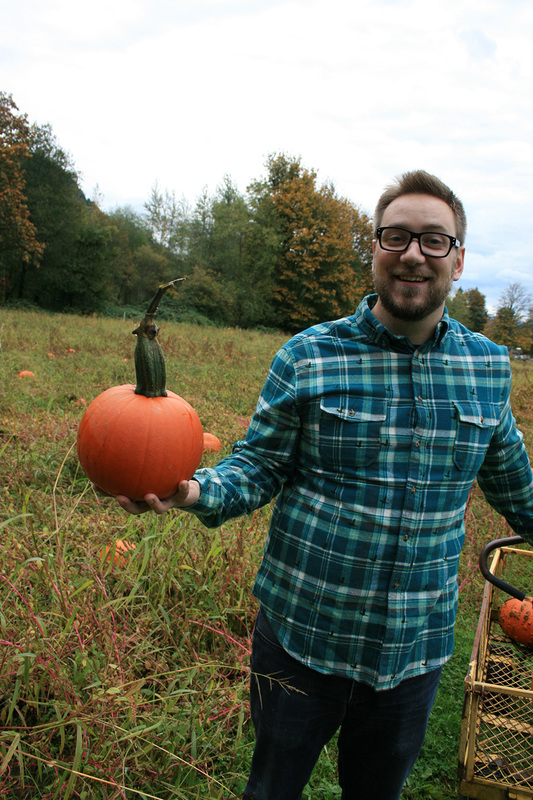 Pumpkin Picking! 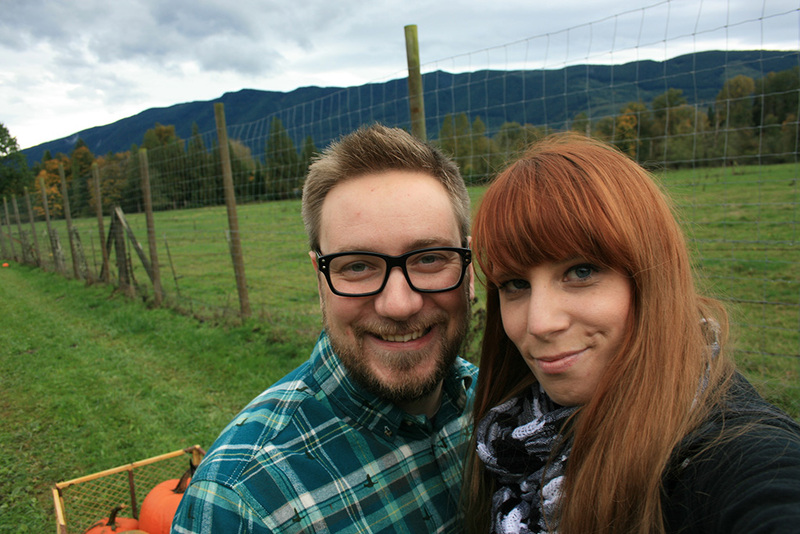 Yesterday we put on our boots and headed to our favorite pumpkin patch, The Nursery at Mount Si. With the clouds looming and the smell of rain in the air, we were pretty much playing with fire. The rain managed to hold off (Seriously, we missed it by moments!) 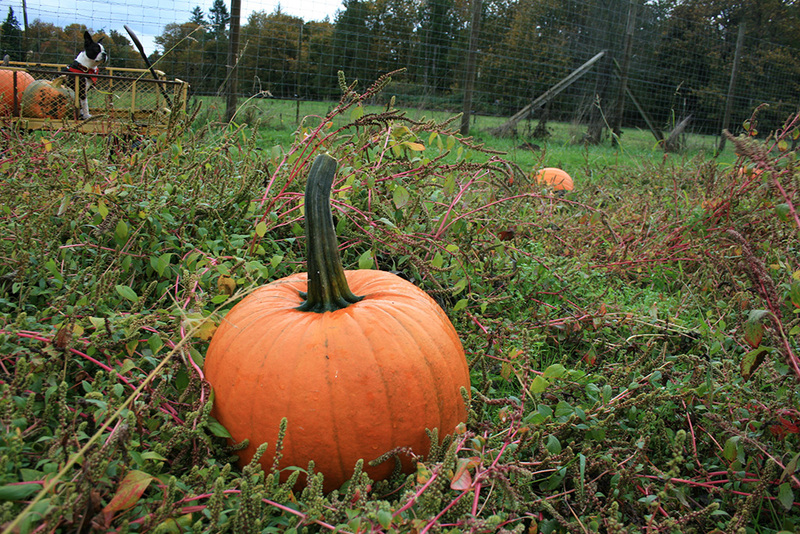 and we were able to pick out some great pumpkins. 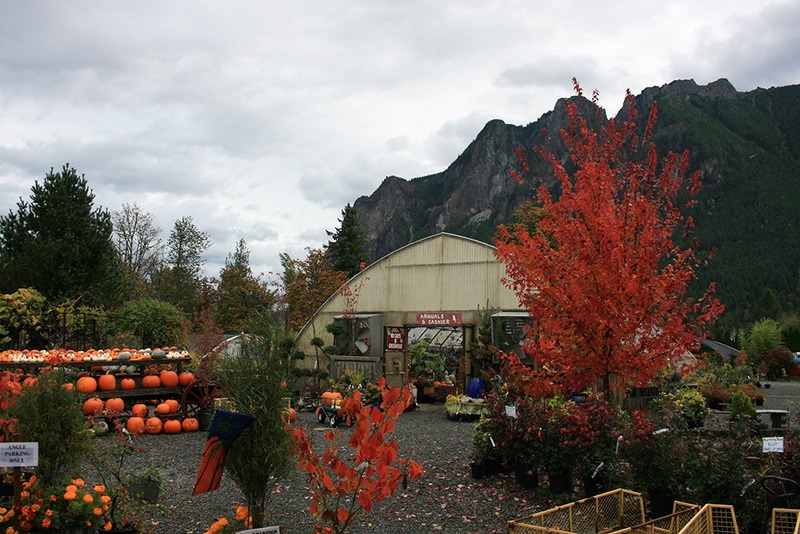 Check out our photos and if you are in or around the Seattle area check out The Nursery at Mount Si, worth the trip! Are you following us on Instagram? Head over there now and follow Basil and I for some adorable behind the scenes pictures of our daily life. Also, there is only 4 more days to vote for Basil’s 2015 Halloween costume. Place your vote here! What do you think Basil should be for Halloween? Now its football time! Go Hawks! Weekend adventure to San Juan Island! This last weekend Basil, Nate, Jake, Sara, Luna, and I went up the San Juan Island to visit my grandmother and enjoy island life. Weather was fantastic and the dogs had an amazing time. 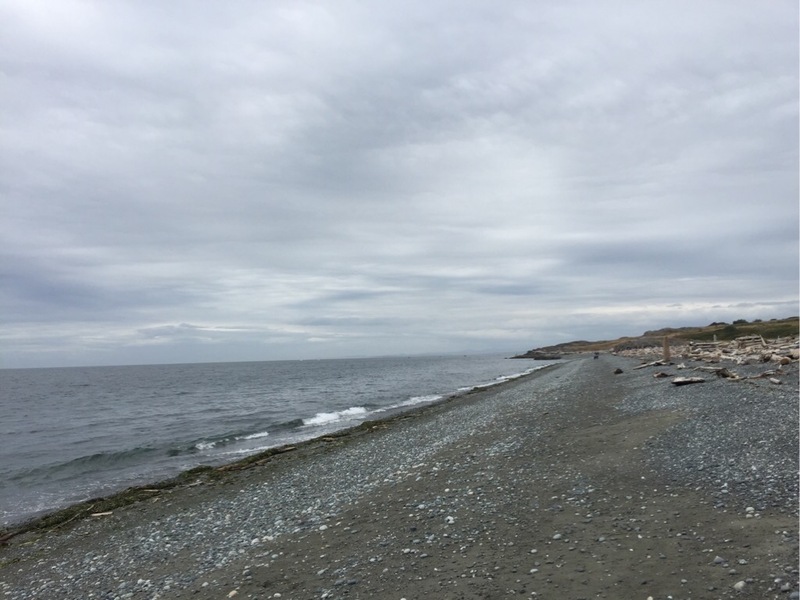 San Juan island is located about 2 hours northwest of Seattle in the San Juan islands. Only accessible by ferry, private boat, or small plane. 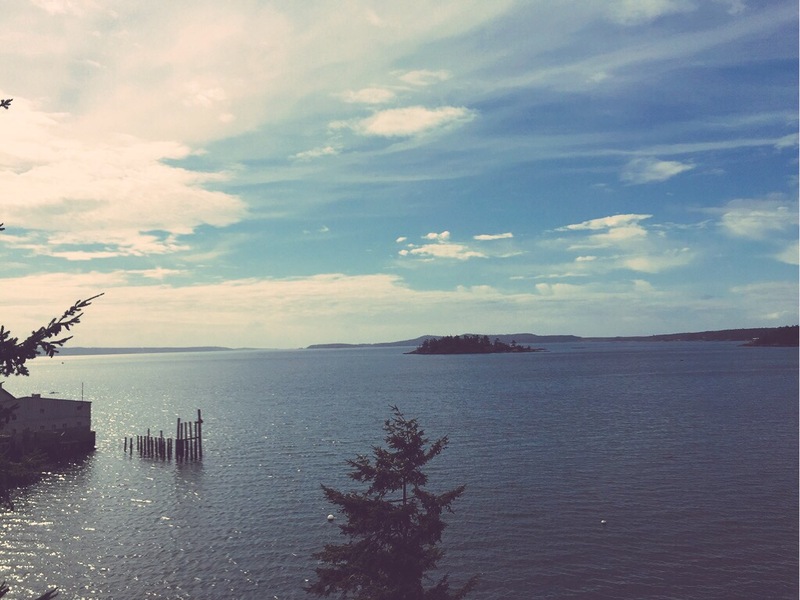 Enjoy shopping in Friday Harbor and the best seafood around in Roche Harbor. Beautiful beaches, whale watching, and history fill this small island with plenty to see and do. 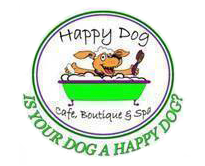 Extremely dog friendly and beyond relaxing. Check out visitsanjuans.com for more information. 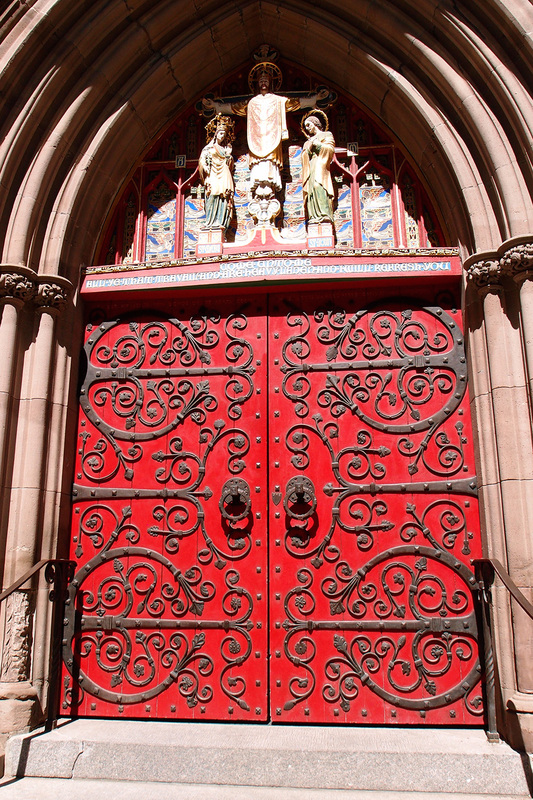 Where are some of your favorite weekend escapes? Let us know! 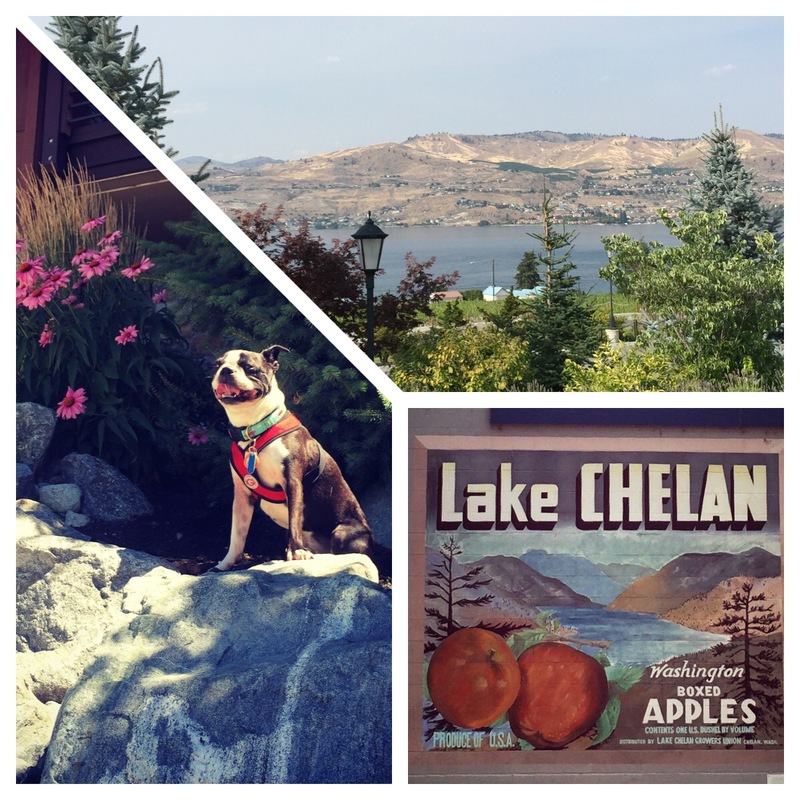 Basil presents Dog Friendly Destinations – Leavenworth, WA! Happy Travel Tuesday! Have you ever wanted to travel to Bavaria but don’t want to leave the US? 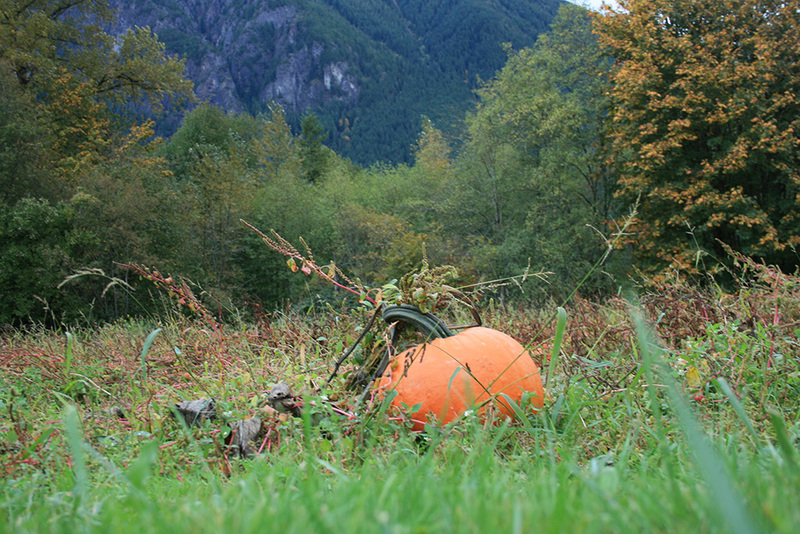 Head to Leavenworth, WA. A little bavarian village in the mountains outside Seattle, Washington. 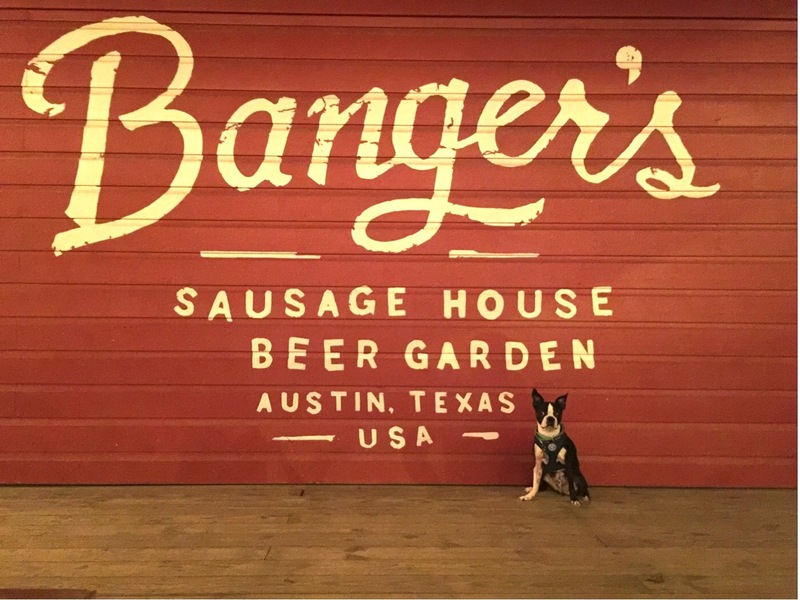 Dog friendly, family friendly, and a serious good time! 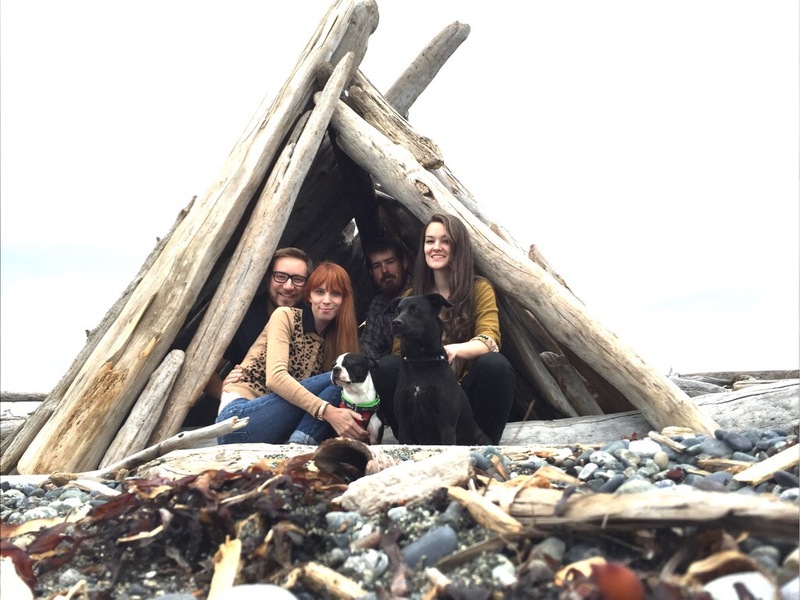 Our feet (and paws) have hit Pacific Northwest soil. We are back on the west coast! After a long cross country move and a crazy family vacation, we are finally getting back to the swing of things. I’ll be back to posting about our adventures and just the the silly things that happen in the life of Basil, Willow, and Sebastian on a daily basis. Our first official post back will be a Make it Monday. I have a few ideas in the works but if you have something you really want me to try let me know in the comments. 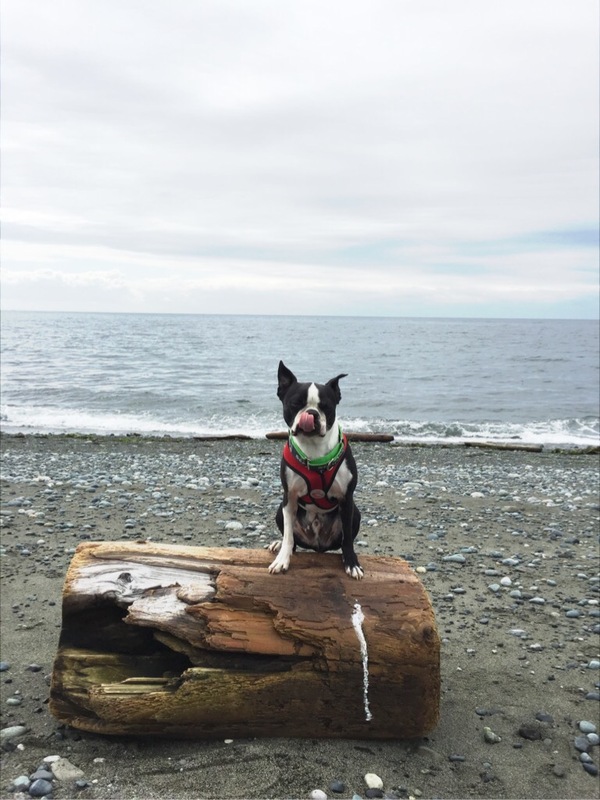 Until then make sure your following us on Instagram (http://www.instagram.com/basilstravels) for even more Boston terrier fun! Thanks everyone for sticking around through this little hiatus. We all really appreciate you!! 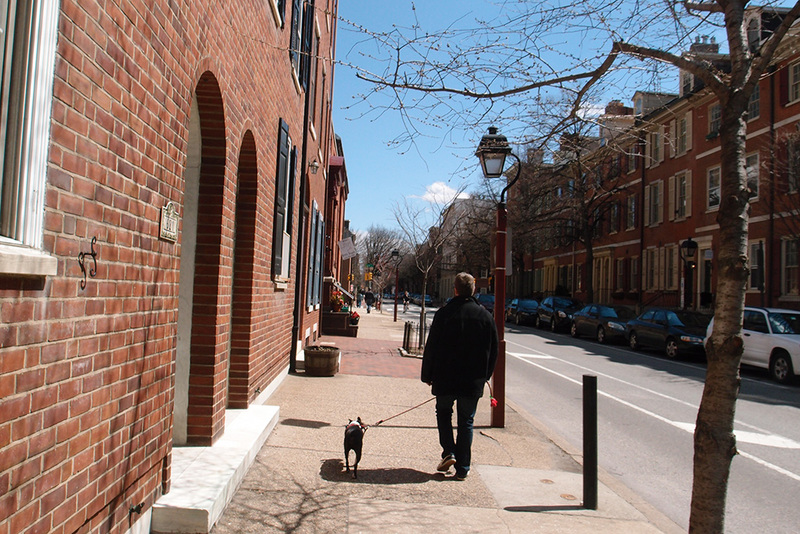 Philadelphia… The city of puppy love! Hello! 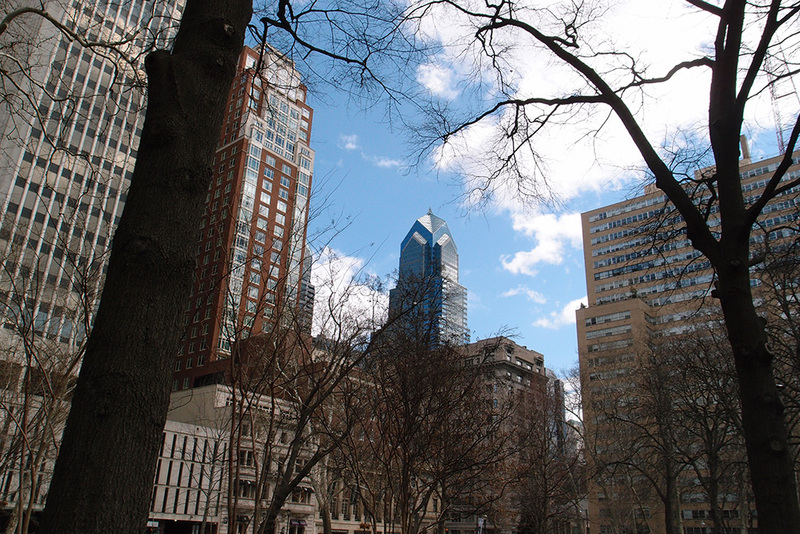 This last weekend was spent in beautiful Philadelphia, Pennsylvania! 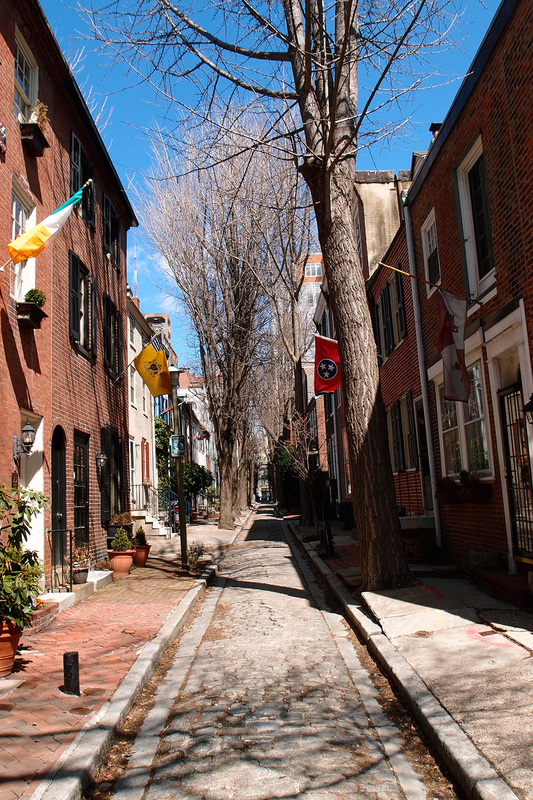 Basil, Nate, and I had an amazing time and really can’t say enough good things about this historic city. 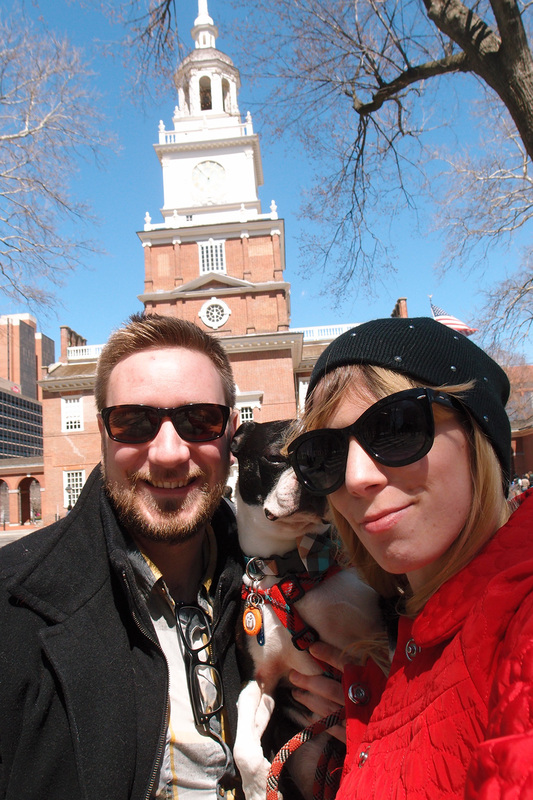 It was extremely dog friendly and there was so much to see and do. 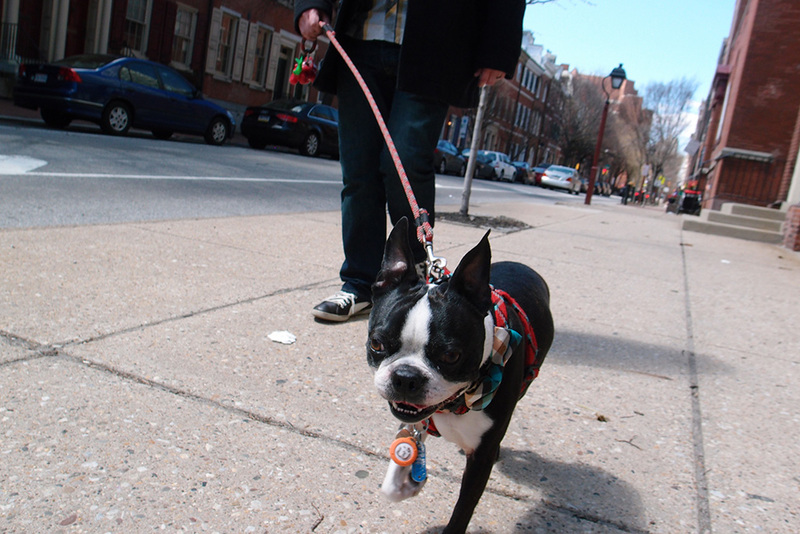 If you are looking for dog friendly destinations in Philly check out our Basil Presents.. Philadelphia here! We loved it so much Basil thinks they should change their motto from The city of brotherly love to The city of puppy love! Check out our photos and see just how much fun we really had! 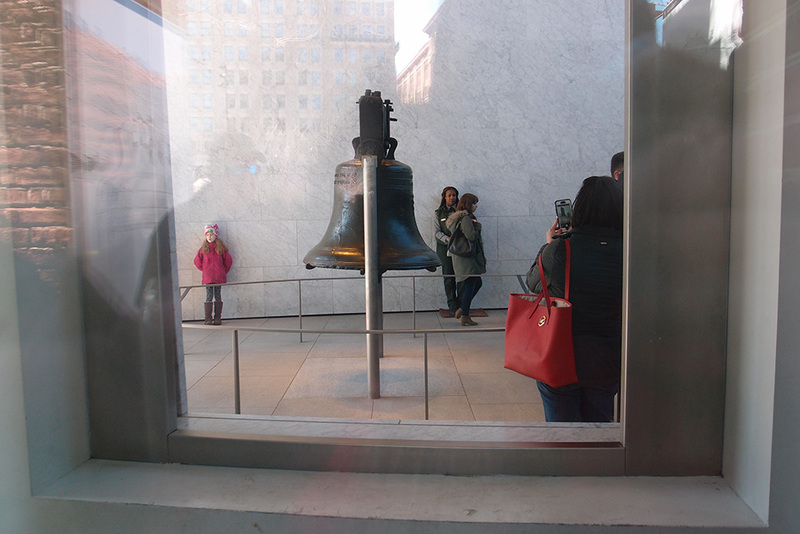 I can’t wait for our next Philadelphia trip, it can’t come soon enough! Where do you think we should go next? Ps. My birthday is tomorrow! Yay! Its another #TravelTuesday! 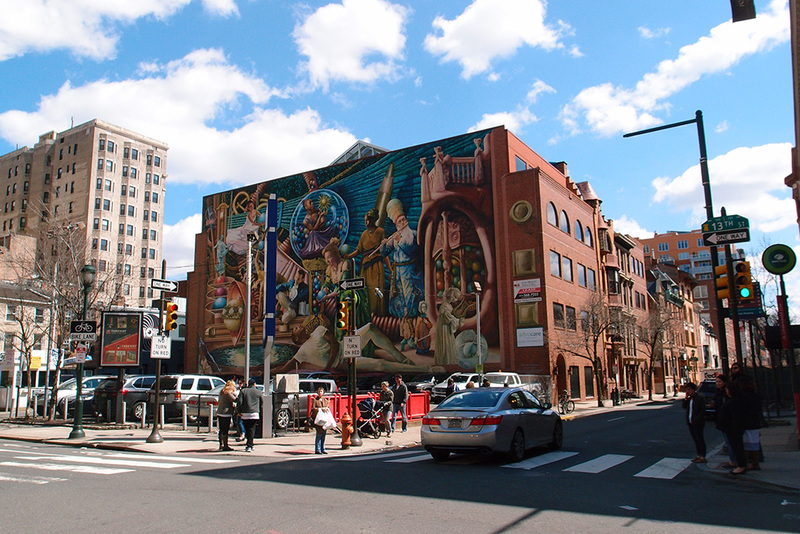 This time our featured city is Philadelphia, PA. Beautiful, history filled city with a lot to offer. Highly recommend every location on this list. 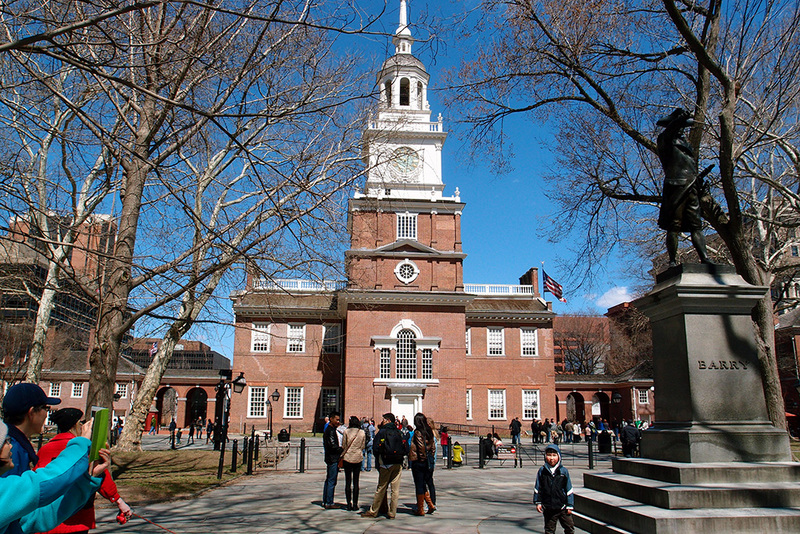 If you are looking for a family friendly, dog friendly, east coast vacation destination think Philadelphia; you will not be sorry! 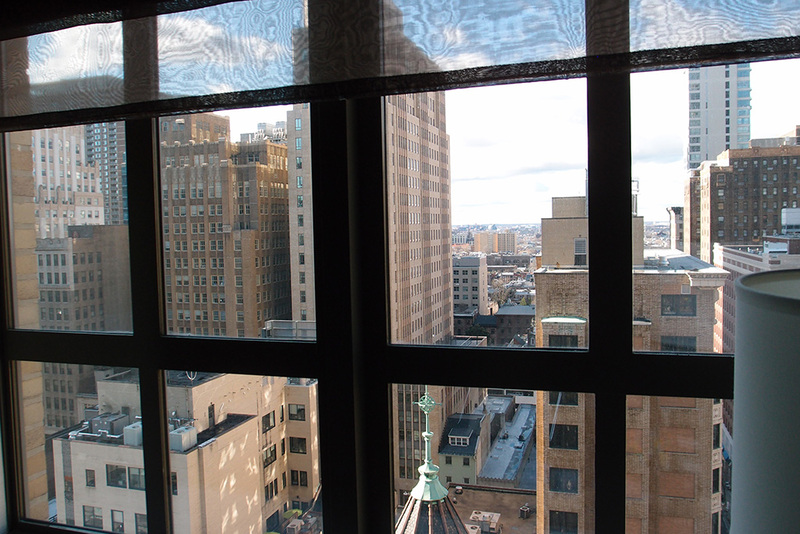 Tomorrow I’ll post more pictures from our last Philadelphia trip so make sure to check back! Hope everyone is having a great week so far!